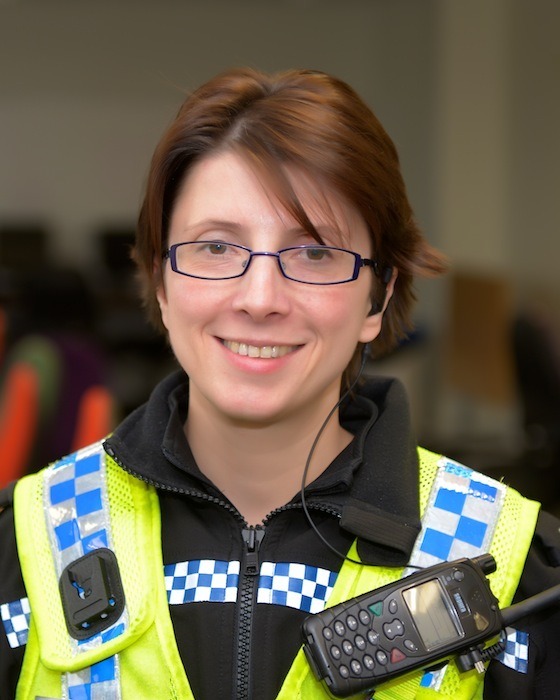 PC Amanda Hanusch-Moore has joined the Harrogate Safer Neighbourhood Team, covering Woodfield and Granby. Previously Amanda worked as a 999 – Response Officer and has now taken up the role of beat manager for the Granby and part of the Woodfield district. I am looking forward to working with the community and developing links to the schools and community itself, giving the area a bigger community policing focus. Currently the designated policing area covers both the Broadacres and Granby area under one beat manager. This appointment represents an additional resource on a newly defined policing area. I wish you good luck. I am an expat from granby district. My mum is still there and I come home time to time. My family like the area. If u need any support, advice am willing to help; I suspect you no know more about the bad side. But life is good and there are a lot good families here. Previous Story Previous post: From Yorkshire to Crete in a Click!